Invest Mazatlan is a privately owned real estate investment advisory organization based founded in 2006 in Mazatlan, Mexico. It originated from a cooperation of experts & well-established organizations in the property market. Thanks to their combined knowledge, experience & professionalism, Invest Mazatlan has developed to be a leading provider of integrated solutions for private & commercial investors in the real estate industry. 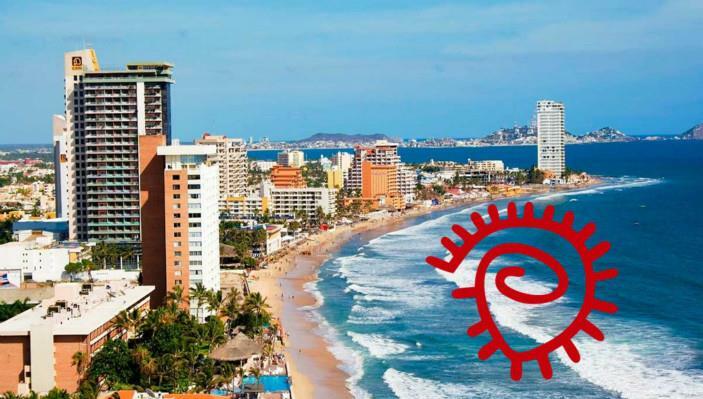 Invest Mazatlan advises potential investors in all aspects of buying or selling properties in Mazatlan. Investing in a foreign country has its challenge, however with our know-how & assistance you can focus on purely enjoying the excitement of purchasing the residence of your dreams in the booming Mazatlan marketplace.